Its #GivingTuesday! 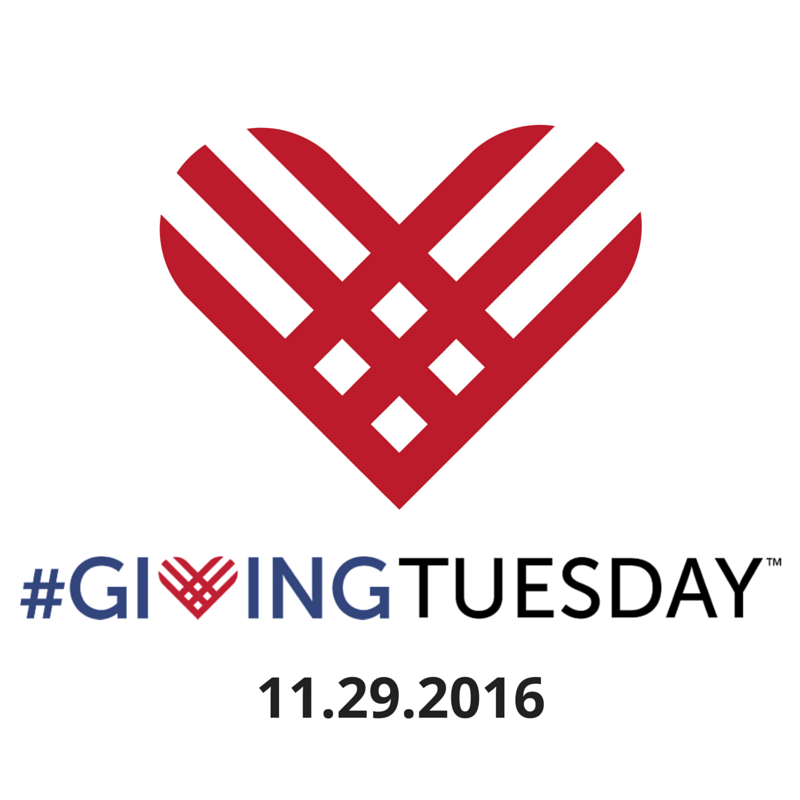 As you may know, Giving Tuesday starts the Tuesday after Thanksgiving. Giving Tuesday kicks off the charitable season, which is the perfect time to focus on end-of-year giving. Since 2012, Giving Tuesday has become a movement that celebrates and supports giving and philanthropy with events throughout the year. This year, HMG+ proudly donated to the following organizations: Rescuing Leftover Cuisine and Violence Intervention Program, Inc. Rescuing Leftover Cuisine is a national non-profit food rescue organization, operating in 12 cities and headquartered in New York City, that provides solutions to prevent excess wholesome cuisine from being wasted. Violence Intervention Program fills a gap in domestic violence services for Latinas and their children. Their mission is to lead victims of domestic abuse to safety, to empower them to live violence-free lives, and to reach and sustain their full potential. Nothing beats the feeling you get from giving back and helping others. Donate today for Giving Tuesday!